Cheap Mama Chick: CINDERELLA opens in theaters March 13, 2015. See the Trailer! 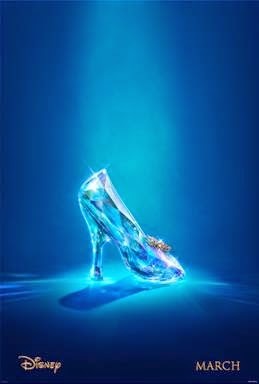 CINDERELLA opens in theaters March 13, 2015. See the Trailer! Free Weekend Activities for Families! 40% off Fisher Price Gear!